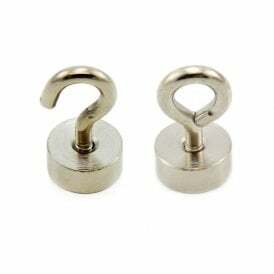 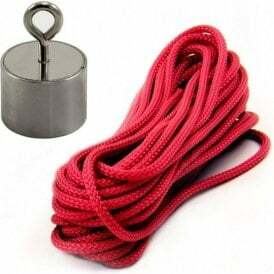 Hooks and eyebolts are a common and popular assembly for pot magnets as they provided an excellent clamping force. 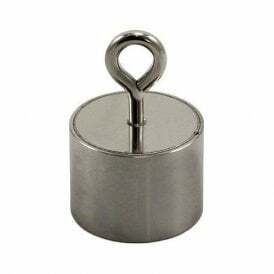 As with every pot magnet, magnetism is concentrated on one magnetic face providing the strongest possible clamping force for the size of the magnet. 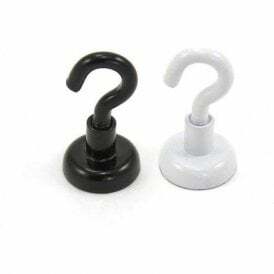 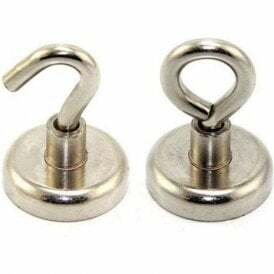 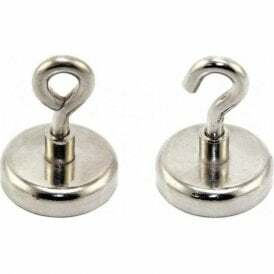 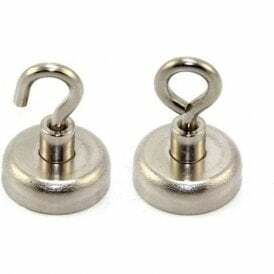 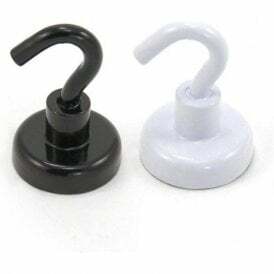 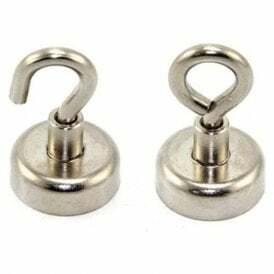 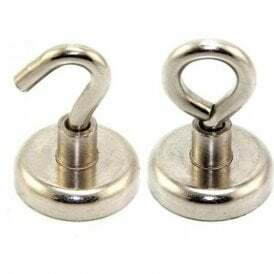 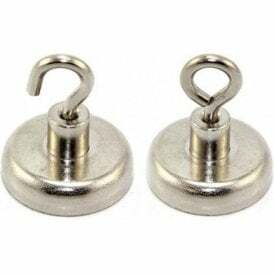 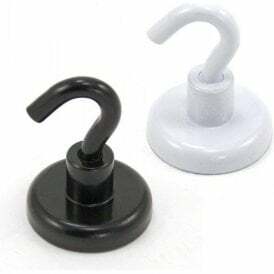 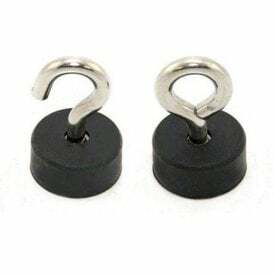 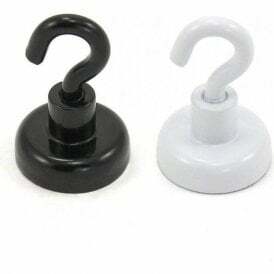 Our hook and eyebolt pot magnets are trusted by many of our customers in the engineering, manufacturing and retail industries to suspend many items from steel ceilings and walls.